EXCELLENT DEVELOPMENT LAND ON U.S. 42! 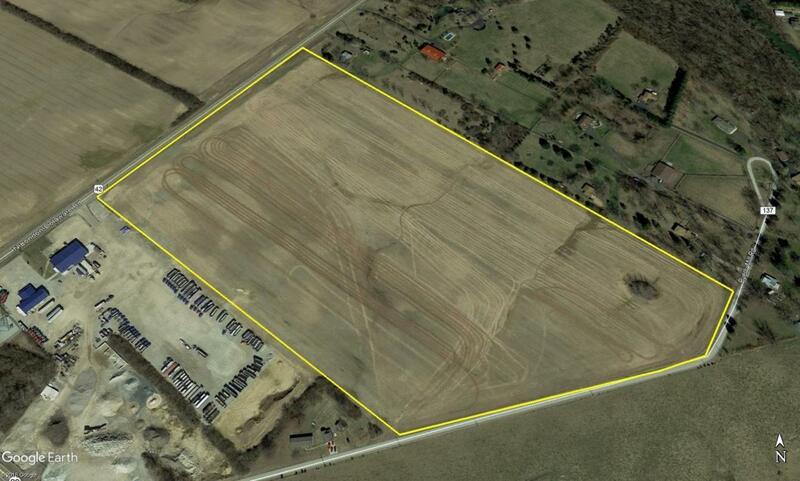 41.72 +/- acres on U.S. 42. 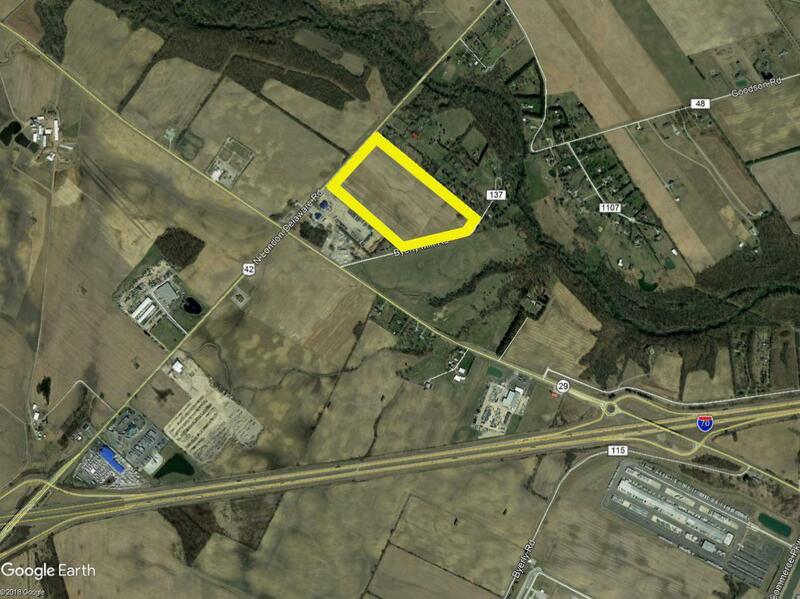 Ideal site for development in the area of Madison County with proper zoning. Dually zoned C-2 & R-1. Surrounded by light industrial and general commercial users. High traffic countson U.S. 42. Easy access to I-70 and other major arteries. 20 minutes from Downtown Columbus & Hilliard. Endless potential in a great location!